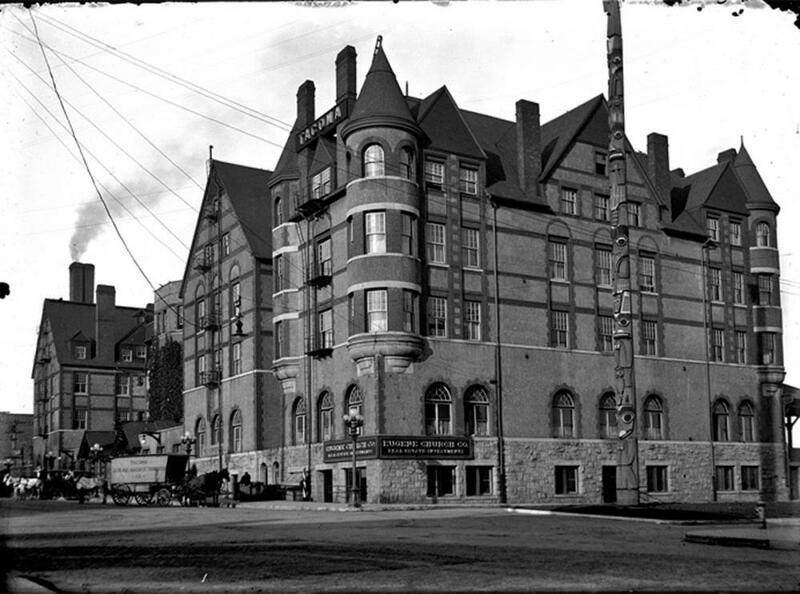 Mention the oldest hotel in Tacoma’s rich past and some would think of Stadium High School – built originally as a hotel in the 1890s - but in fact it was the Tacoma Hotel. 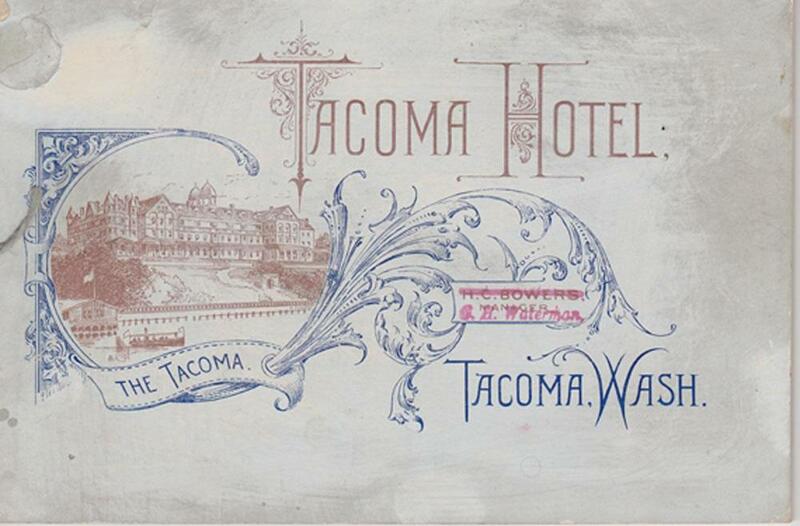 Occupying an entire city block on A Street, between South 9th and 10th Streets, the Tacoma Hotel and grounds quickly gained a reputation as the grandest hotel north of San Francisco. After a spectacular fire destroyed the hotel in 1935 the site was paved and used for parking. A half century later, George and Jane Russell constructed a custom granite building there. Today the site is occupied by State Farm Insurance, which partially funded this exhibit. 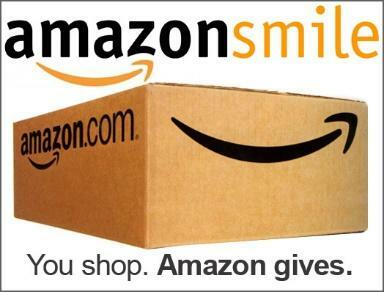 Click here to view the online exhibit presentation.